Urocare | Products - Uro-Bond III, Large 3 fl. oz. #500003 Uro-Bond® III Adhesive, Large 3 fl. oz. Uro-Bond® brush-on silicone adhesives are pressure-sensitive silicone adhesives specifically formulated for unique bonding applications and are suitable for adhering non-permanent material to the body surface. Features include the retention of adhesive qualities in the presence of moisture or perspiration, their adhesive properties are unaffected by normal temperature variations or time and they adhere to many surfaces such as: skin, metals, glass, paper, fabric, plastics, silicone, organic rubber products, etc. Possible applications for Uro-Bond® adhesives might include, but are not limited to: adhering dressings, prosthetics and metal or plastic devices to the body. Securing male external urinary catheters, adhering colostomy, ileostomy and tracheostomy devices, attaching electrodes to the skin for patient monitoring, affixing surgical dressings and pads to the skin and adhering maxillo-facial prosthetic devices. • Silicone based—for best biocompatibility. • Completely Transparent—Great feature for facial prosthetics, tracheostomys and toupées. • Water and perspiration resistant—It retains it's adhesive qualities even under water. • Brush adhesive just where you need it—No messy sprays which get adhesive everywhere! The most effective way to secure a male external catheter is to use Uro-Bond® brush-on silicone adhesive. It is recommended that a male external catheter be changed once a day to promote healthy skin, with the use or Uro-Bond® a male external catheter can be held in place for up to three days—results may vary, but it's nice to know that when you need to depend on an adhesive, you can depend on Uro-Bond®. Securing Prosthetics, Tracheostomy Devices, Toupées etc. Application of prosthetics and devices to the skin can be tricky and may require some practice before the exact method that works best for you is determined. 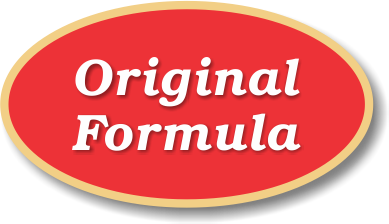 It is recommended that Uro-Bond® be applied to both surfaces and allowed to become tackey before adhering the two surfaces together. This will ensure the maxium hold and a comfortable fit. 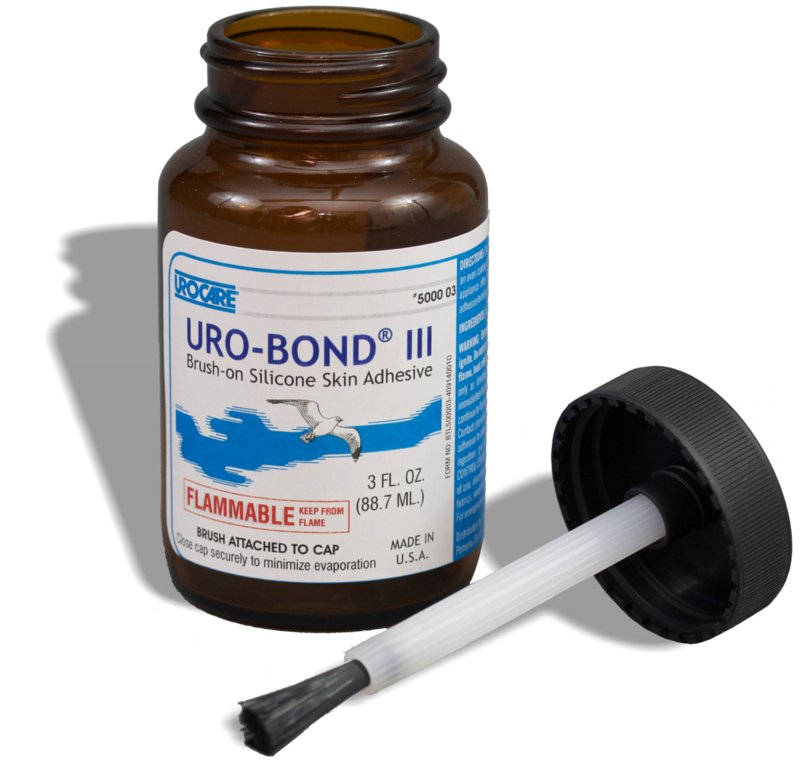 NOTE: Since the actual use of Uro-Bond® III or products otherwise incorporating Uro-Bond® III by others is beyond the control of Urocare®, it is the user's responsibility to independently determine the safety, toxicity, suitability and acceptability of the product's performance in a specific application for his/her own use.